economic policy, programmes and strategies in Africa. policy and changes lives for the better. Our work centres on improving quality of life and enabling economic opportunity in Africa. 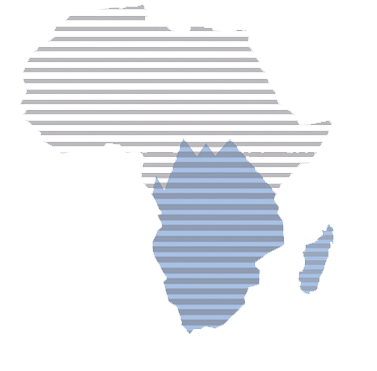 Founded in 2006, SADC Research Centre is a leading social and economic research consultancy based in Southern Africa. We have conducted more than 60 research and evaluation projects during which we developed the critical skills, technical solutions and expertise to provide insights for decision makers. Policy design and programme development require evidence and reliable data. This is what we provide. SADC Research Centre has a solid track record of supporting governments, universities, donor agencies and civil society organisations with relevant, timely and quality evidence for social and economic development.